Where The Bison Roam. I've long wanted to capture a Bison photo that spoke to me in a powerful way and embodied the spirit of the animal and poetically played homage to Western heritage. It's hard to think of any mammal that is more symbolic to our country its native people and land. 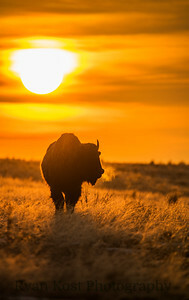 At the time of our country being founded, estimates were upwards of 30 million Bison roaming our lands. Unmitigated hunting and disease dropped these numbers drastically and today numbers hover around 500,000. I've spent countless hours observing them at all times of day and trying to get the shot I wanted. I've gotten some great shots, but I still never felt they were exactly what I was looking for. Yesterday, I finally got that photo. The one that gave me the chills. The one that spoke to me viscerally and felt timeless. It's in large part why I do photography. Not for popularity but as an art...as a way of expression and cataloging and being inspired by our world. We can freeze a moment of time indelibly. It motivates me to chase that next great poetic moment of these beautiful animals. 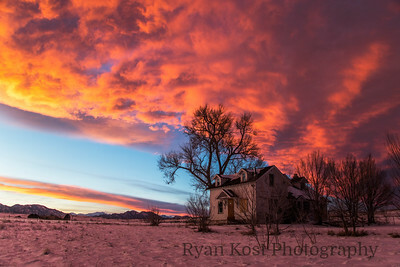 Dawn dwindles as dissolving darkness gives way to the vibrant glow of the sun as it creeps up from beneath the horizon. 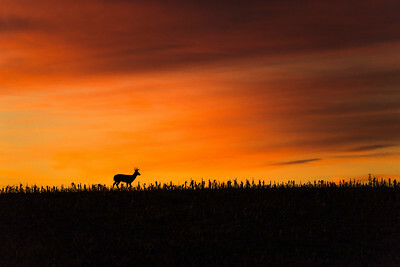 A buck meanders without trepidation among the cornfields enjoying the last moments of placidity before the world gets busier. These cherished moments. An introverts charging station. Alone. Inspired. In Tune. Photo taken yesterday (11/17/2018) near Barr Lake on a backyard morning safari. A buffalo roams on a snowy spring day in Genesee, Colorado. Amazing this is the last day of April. This is the only city-owned park in the world where wild Buffalo roam free. They are direct descendants from wild buffalo brought from Yellowstone when bison were on the brink of extinction due to hunting. The Denver park was established in 1914. 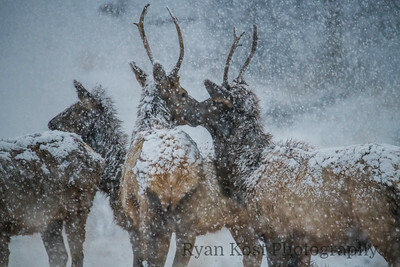 Two make elks checking in with each other to make sure they are keeping warm in a Spring snowstorm on Lookout Mountain, Colorado. Bull elk shed their antlers ever year usually from February to April. As testosterone levels decrease osteoclasts cells form where the skull and antler meet. These cells reabsorb calcium from the antler, weakening the joint between the skull and antler until the antler drops. The fallen antler provide calcium, protein and potassium for smaller mammals. The bull elks quickly begin growing new ones. 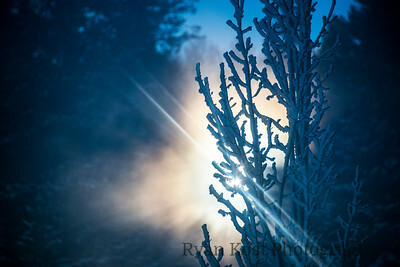 Sun flares in the morning penetrating the icy trees thawing them out and basking them in a bit of warmth. 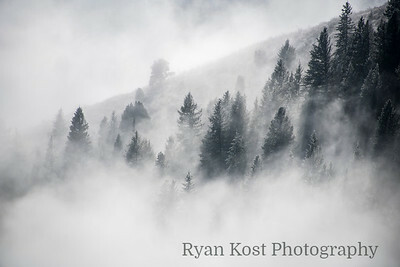 A rarity in Colorado, inversion on the Front Range lends to fog mysteriously dancing through the hills creating dramatic contrasts. 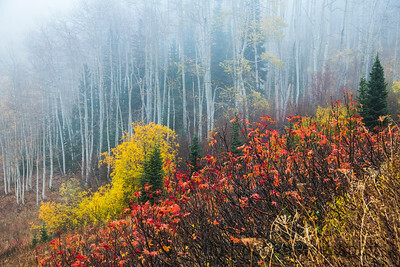 Fall clinging on before winter sets in less than an hour later on Buffalo Pass above Steamboat Springs. 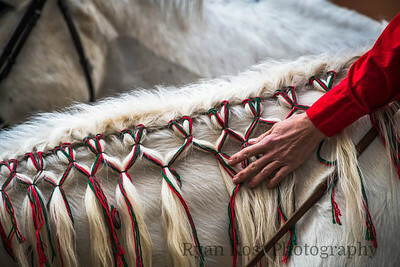 A woman pauses for a moment during the National Western Stock Show Parade in Downtown Denver. This simple photo captures the special connection between this woman and her horse. This one was published by National Geographic! I'm driving down Interstate 70 heading west to visit my parents. It's getting close to sunset. I cross an overpass at Highway 58 looking right as I always do to see the mountains and Clear Creek carving out it's little slice of nature through the suburban milieu. Upon first glance, it could be considered pedestrian. Actually, that might be putting it nicely. Many would consider it displeasing with the plethora of construction equipment and muddy piles of cleared land being readied for a new strip mall. Driving by at 65 mph, I notice the reflections in some of the drainage pools when on the bridge. The urge to stop is irrepressible. I get off the next exit and pull into a dirt lot. I grab my camera gear and go trudging through the mud with an imagined visual of what this place could look like with the right light. And voila, 30 minutes later, nature put on a beautiful show as it always does. Just me on a muddy island between two half frozen pools on a strip mall construction site with the cacophonous noise of nearby interstate traffic. Every distraction fades away and life is stripped down to my focus on the beauty laid out in front of me with a true sense of presence and connection. D It's these challenges that photography provide that invigorate me. Seeking out locations that can easily be overlooked. When everyone goes to take photos one direction, I tend to go the other. It doesn't make me better, it's just me being true to myself. It's my art and my conceptualization of the world around me. Slowing down to literally smell the proverbial roses. Skipping life's fast lane and driving in the right lane, so when I go over that next overpass, I can soak it all in absorbing what's around and allow room to stop and pause. Amazing what dynamic light can do to water. 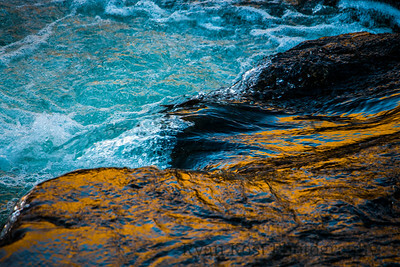 The golden hour in Waterton Canyon transforming the river. 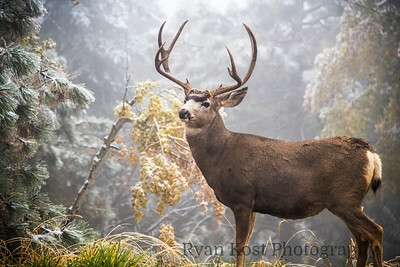 A male buck seemingly posing for me on my drive home from the dentist after a late Fall snowstorm on Lookout Mountain. The cheapest way to enjoy Red Rocks. Hike Mt. 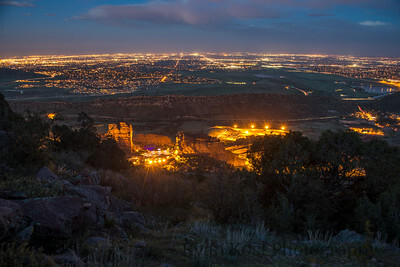 Morrison and enjoy the sounds and beautiful views on a Spring or Summer evening. 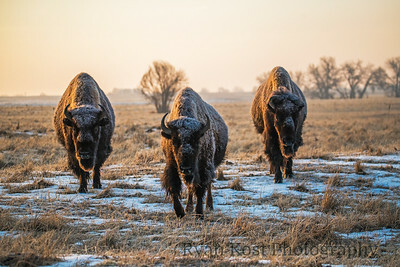 Two young male bisons having a bit of fun on a frigid morning. Great way to warm up. 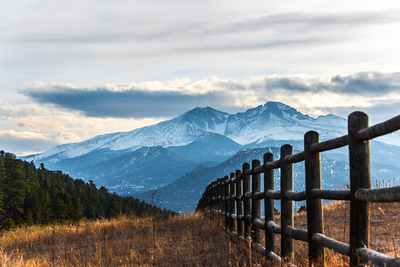 Winters in Colorado can be a fight for survival. 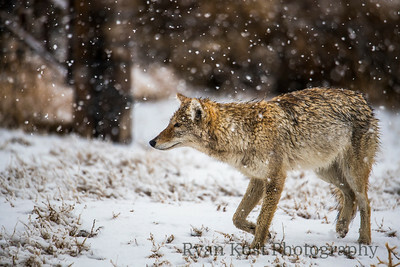 Here a coyote cautiously walks in the snow listening and feeling for vibrations of voles underground. 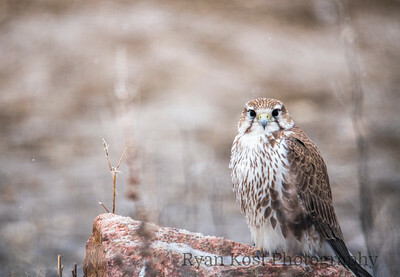 A rare close encounter with this guy before the snow came in. I had about 20 seconds where we locked eyes before he flew off. A visceral experience as if we were speaking a quiet yet powerful language. Pining for the moon. 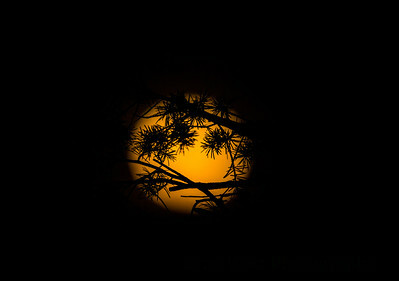 Pine needles silhouetting a full moon coming over the horizon from atop Lookout Mountain.